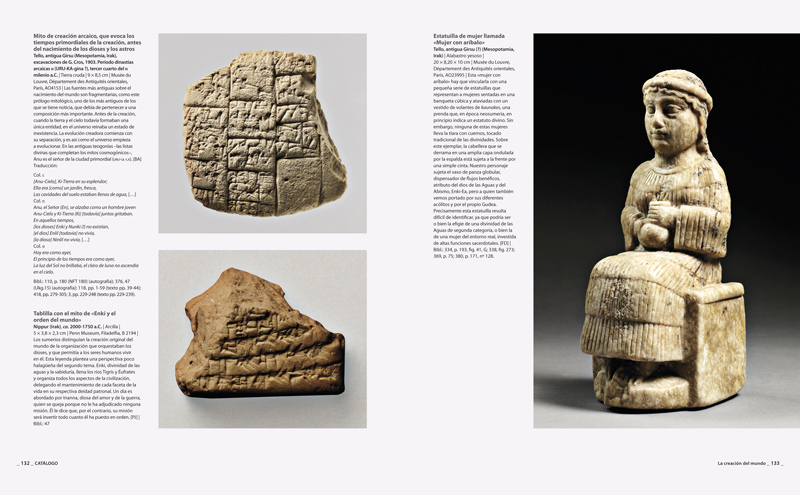 6,000 years ago, in southern Mesopotamia a culture emerged that for the first time in history, founded cities, established kings, implemented a system of calculation, placed money in circulation, dictated laws, set up a property registry and developed writing. The importance that of all these advances have had in the centuries that followed implied that for many years, the learned spoke of Sumer as the cradle of humanity. However, the research that has been conducted over past decades has dismantled some myths with respect to that early civilisation. 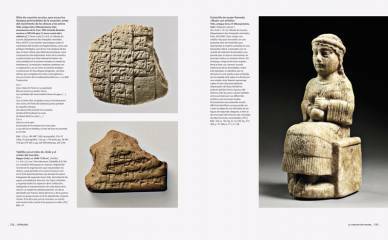 Everything appears to indicate that there was more than one people with their own ethnic, linguistic and cultural characteristics, in Mesopotamia; tribes with different origins, languages and traditions coexisted. Pedro Azara for "La Caixa" and that exhibited over 400 pieces related with the fertile Tigris and Euphrates delta. 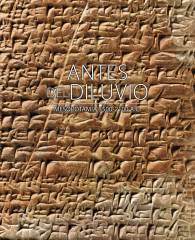 More than simply displaying the treasures of the Sumerians, this volume examines the past and the interpretation that has been made of it by historians and archaeologist from different epochs. 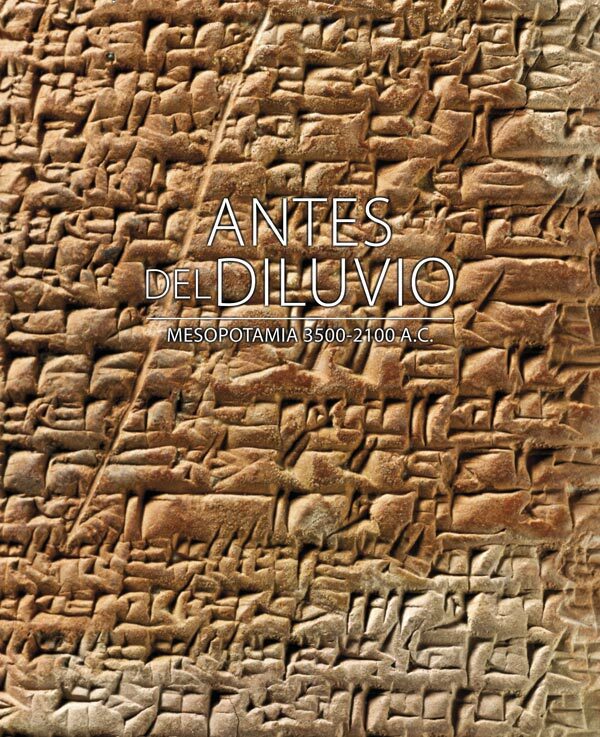 Through the texts of acknowledged specialists on the subject (Geoff Emberling, Dina Katz, Piotr Michalowski, Béatrice André-Salvini and Gonzalo Rubio, among others), it raises uncertainties, proposes hypotheses and offers the public of our time with a lesson in tolerance and living together in a period when the territories of ancient Mesopotamia (divided between Syria, Iraq and Iran) live in a situation of constant war.